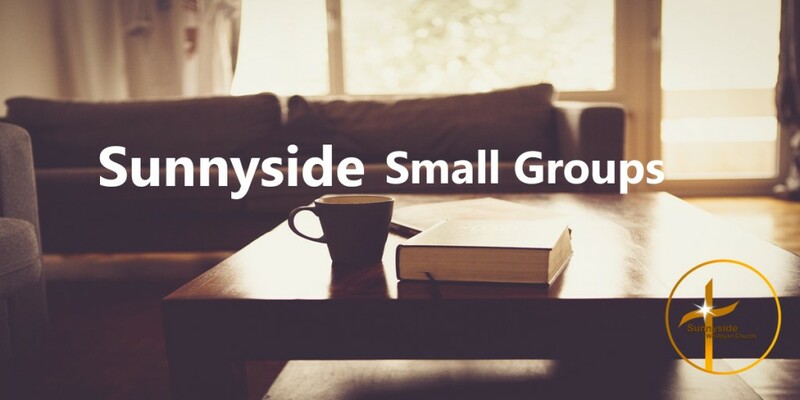 Small groups are a gathering of 8-14 people associated with Sunnyside Wesleyan Church, that meet on a weekly basis to foster faith, community and embrace the mission of Christ in our neighbourhoods. We believe that being in a small group is one of the most effective ways to foster faithful following of Jesus together. While Sunday morning worship services also serve these purposes on a corporate level, a deeper level of connection with God and each other is made possible in a small group setting. Each week except for the summer. Small group questions are provided to guide our small groups. These questions are based on Sunday’s teaching. You can read the questions here and listen to the sermon here.